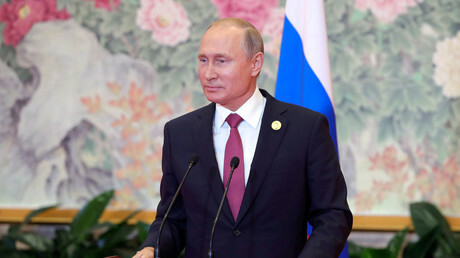 In a robust show of unity, leaders of eight SCO member states, including Russia and China, arrived for a get-together to talk security and trade, and hail expansion of the bloc – in sharp contrast with the calamitous G7 meeting. This year, leaders of the eight-member Shanghai Cooperation Organization (SCO) convened in the eastern Chinese city of Qingdao. 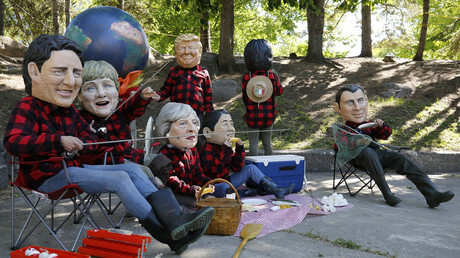 Here are the most important takeaways from the summit that took place as the tight-lipped Group of Seven (G7) meeting in Quebec ended with a remarkable feud between US President Donald Trump and his six counterparts. Qingdao summit was the first meeting in which regional rivals India and Pakistan were in attendance as full SCO members. Their official accession to the alliance was approved at the 2017 SCO meeting in Kazakhstan’s capital Astana. “If we calculate… per capita, the seven countries are wealthier, but the size of the SCO economies [combined] is larger. And the population is of course much bigger – half of the planet,” Putin stated. The SCO initially included China, Kazakhstan, Kyrgyzstan, Russia, Tajikistan, and Uzbekistan when in was formed in 2001. After India and Pakistan joined the SCO, it has become the largest regional body in the world in terms of geographical coverage and population, spanning across Eurasian continent and embracing over 3 billion people. “Thanks to joint effort by leaders of the member states, the biggest regional organization bearing global responsibility has appeared on the map,” said Rashid Alimov, the sitting SCO Secretary General, according to RIA Novosti. 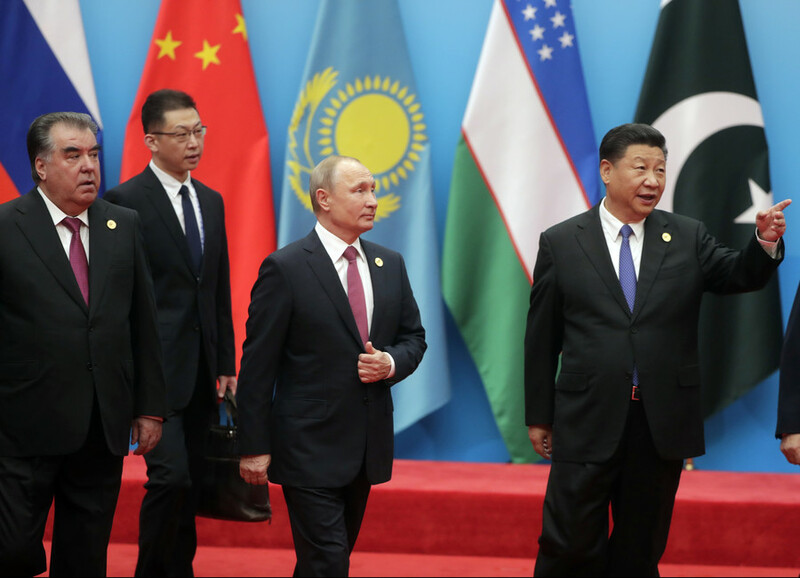 Regional security issues popped up in the summit’s agenda as terrorism – sometimes fueled by Islamist ideology – is the most severe challenge facing the SCO. In Qingdao, SCO leaders said they were concerned about chemical and biological weapons being obtained or used by terrorists, promising to support every international effort to tackle the issue. Islamist fighters returning to their home countries is another threat facing the member states, the Qingdao summit’s declaration said, as cited by Interfax. 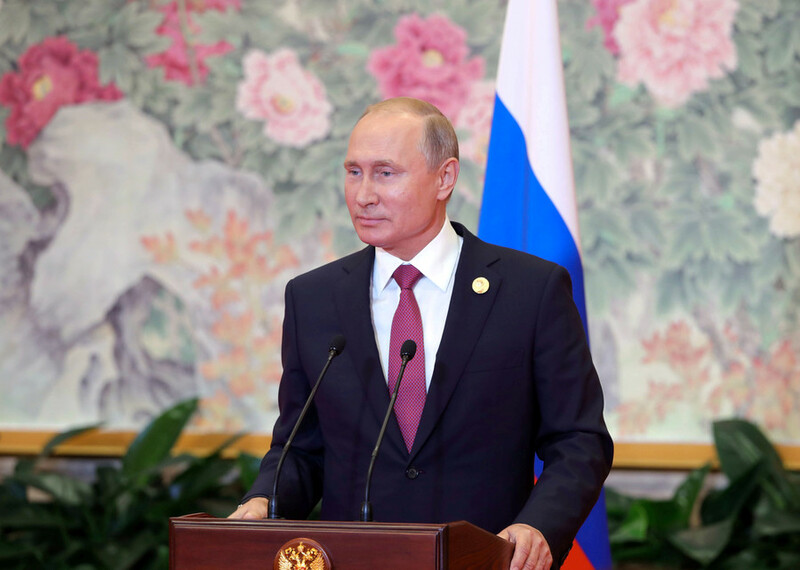 Returnees “are finding shelter in third countries to carry on [acts of terror] in SCO area,” it stated, calling for better intelligence sharing and easier extradition procedures for terrorist suspects among the organization’s members. Syria and Afghanistan are the hotspots burning in the immediate vicinity to SCO borders and the leaders’ talks were also focused on bringing lasting peace to the war-ravaged countries. Political solution and national dialogue are key to put an end to war in Syria, the declaration said, noting the peace process must respect Damascus’ sovereignty and territorial integrity. SCO members have praised efforts by Russia, Turkey and Iran who brokered the so-called de-escalation zones where hostilities between government forces and rebels have been ceased. In Afghanistan, peace should be ensured by the locals themselves and for the locals, SCO members said. The Qingdao summit wasn’t limited, of course, to terrorism and security challenges. SCO was founded to help its members improve trade ties and make way for mutual investments. Some SCO countries are feeling the impact of Trump’s protectionist ‘America First’ policy, accompanied by curbs on exports and imports. 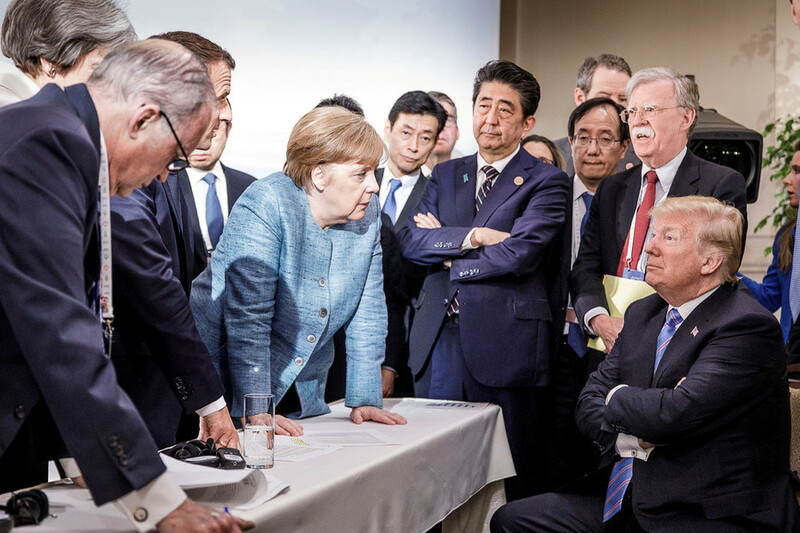 China, one of the leading SCO members, is locked in a standoff with the US over tariffs on goods, whereas Russia has been slapped with discriminatory sanctions imposed by Washington and its allies. "We should reject selfish, short-sighted, narrow and closed-off policies. We must maintain the rules of the World Trade Organization, support the multilateral trade system and build an open global economy," Chinese President Xi Jinping said.